A Day In The Life Records prides itself on offering a well curated inventory of new and used Vinyl, Cassettes, CDs, Books and many other music related items for sale. When you visit our shop you’ll discover an impressive and ever-changing catalog of releases and formats, covering many styles of music and sound. From standard titles that should grace any collection, to the most rare and obscure, and everything in-between. 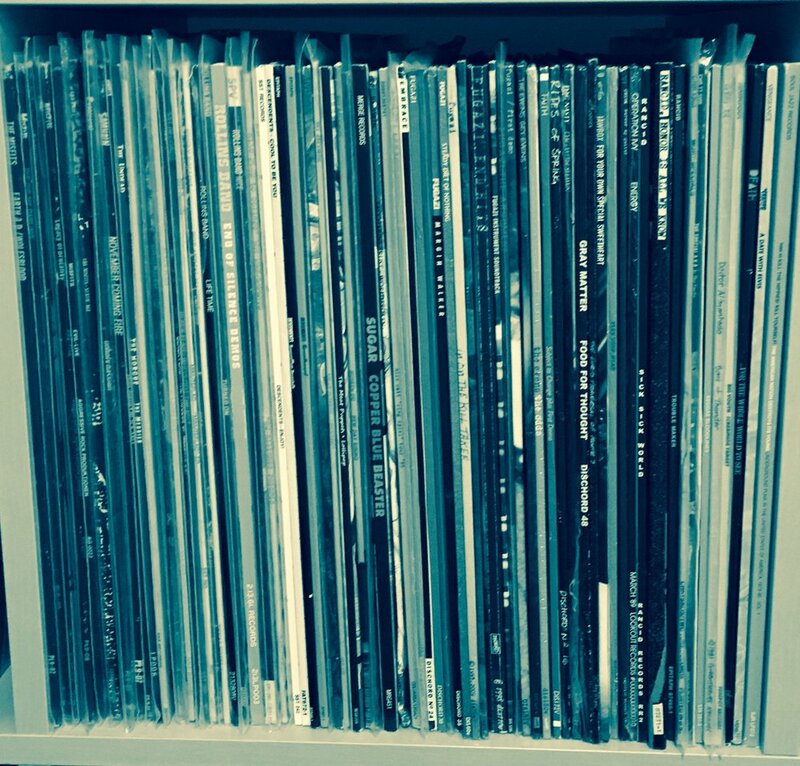 We firmly believe that physical music is important and we strive to offer a vast array of releases. With that said, we also firmly believe that quality speak at greater volumes than quantity. We work tirelessly to provide our customers with the very best in selection, condition and experience. We look forward to meeting everyone that comes through the door and discussing your’s and our favorite tunes or answering any questions you might have. Nothing makes us happier than setting good folks up with amazing music. Stop in and say "hi". Hope to see you soon! Thank you for signing up! You’ll begin receiving our Newsletter.